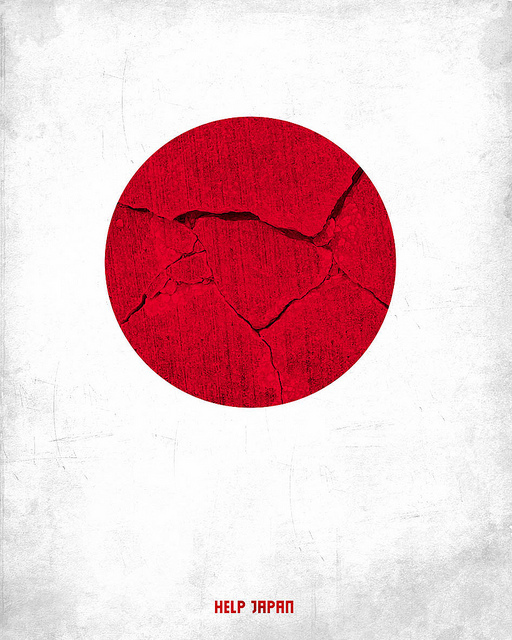 You still care about your friends in Japan? 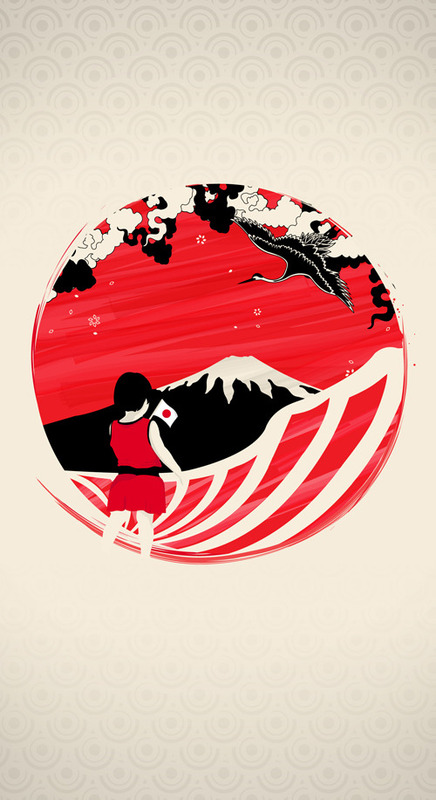 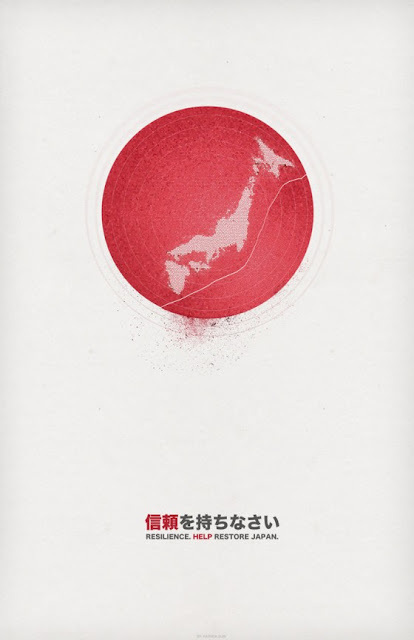 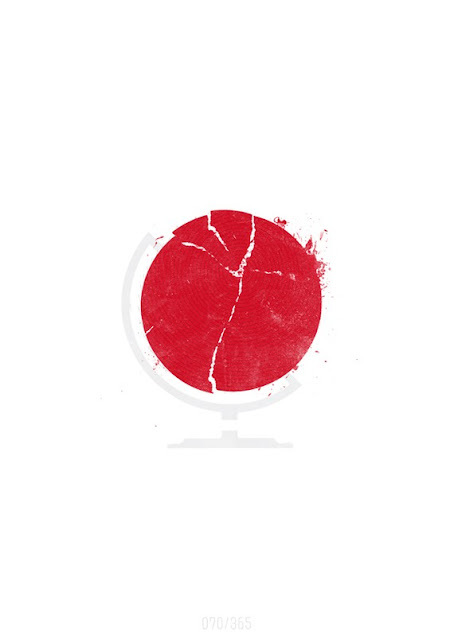 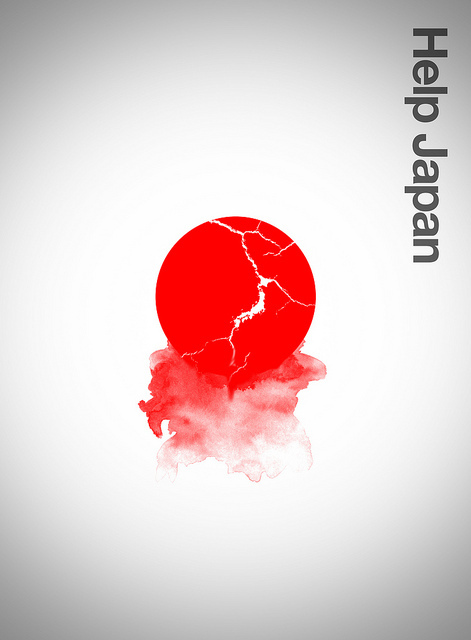 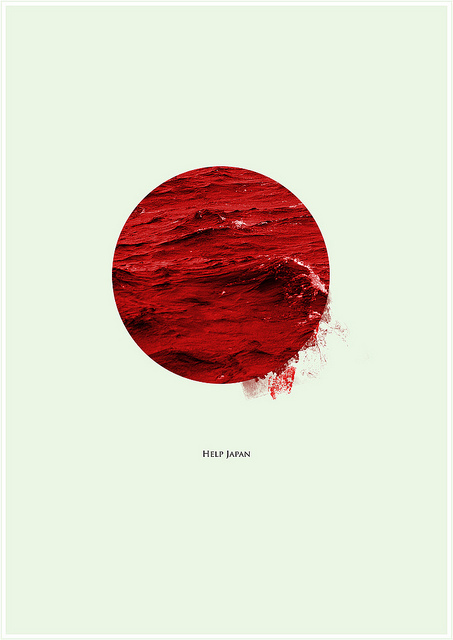 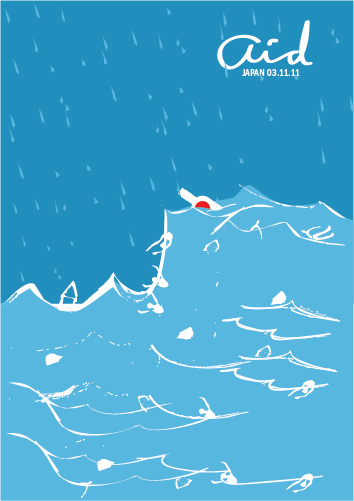 Many designers want to spread their idea poster - Help Japan, that it help to donate for the Earthquake and Tsunami victims in Japan. 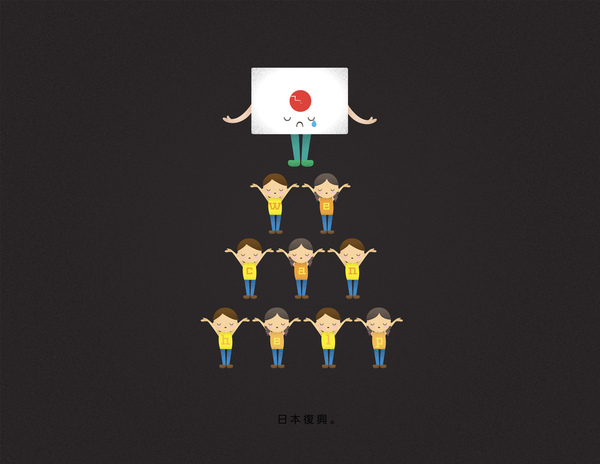 If you are designer, you can design on your own then promote your idea! 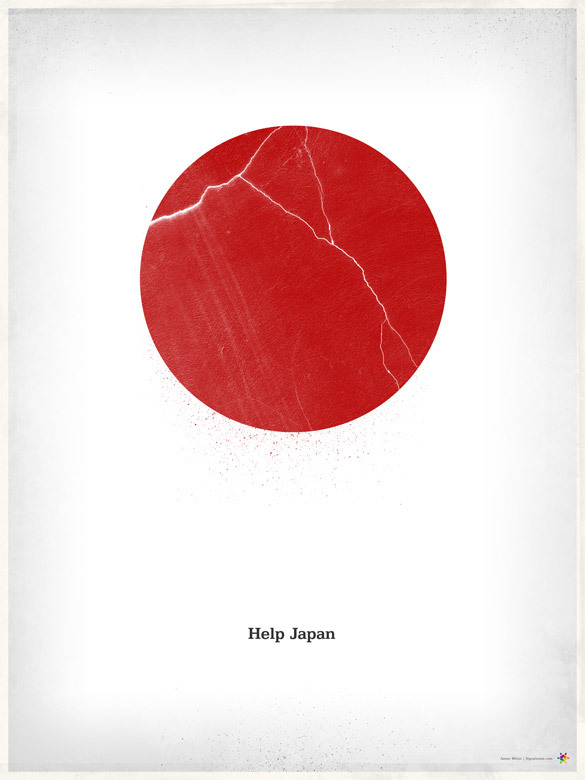 The posters can used to call to action for Japan! Help to restore the Japan. 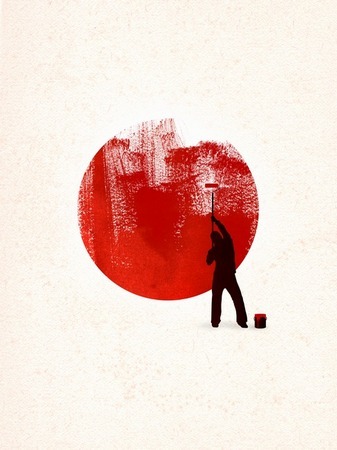 It's good about the artists and designers around the world still give the impression of message to the people with their idea posters! 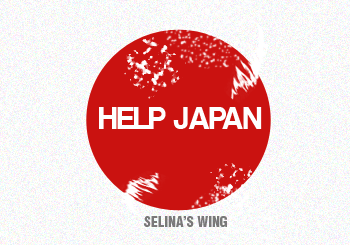 Help Japan - Donate now.